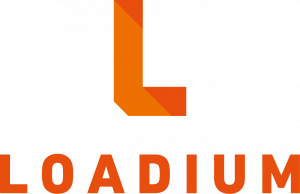 Loadium has the capability to compare test execution results. In case you haven’t compared any test results, Compare menu item will be disabled as below. Then, select any project that you want to do the comparison. You’ll be welcome with the executions of the projects that you selected. Select the ones that you want to compare, then you’ll realize that Compare menu is enabled. The total count of the selected test will be shown in the menu. Click on it. There are two options when it comes to comparing test results. By looking at those stats, you will be able to define the performance improvements or degradations easily.